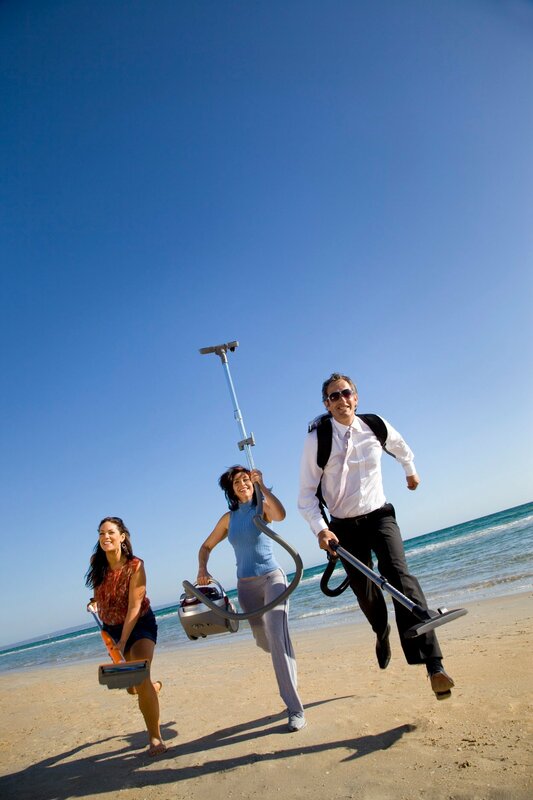 VacuumCleanersPlus.com.au is not liable for any warranty, loss or damage due to the malfunction of the product. If the repair not covered under manufactures warranty, VacuumCleanersPlus.com.au reserves the right to charge for any repairs, service, and clearing blockages. Products will only be repaired or exchanged after an evaluation by a VacuumCleanersPlus.com.au service agent or manufacturers service agent. All The shipping cost is to be paid by the customer.